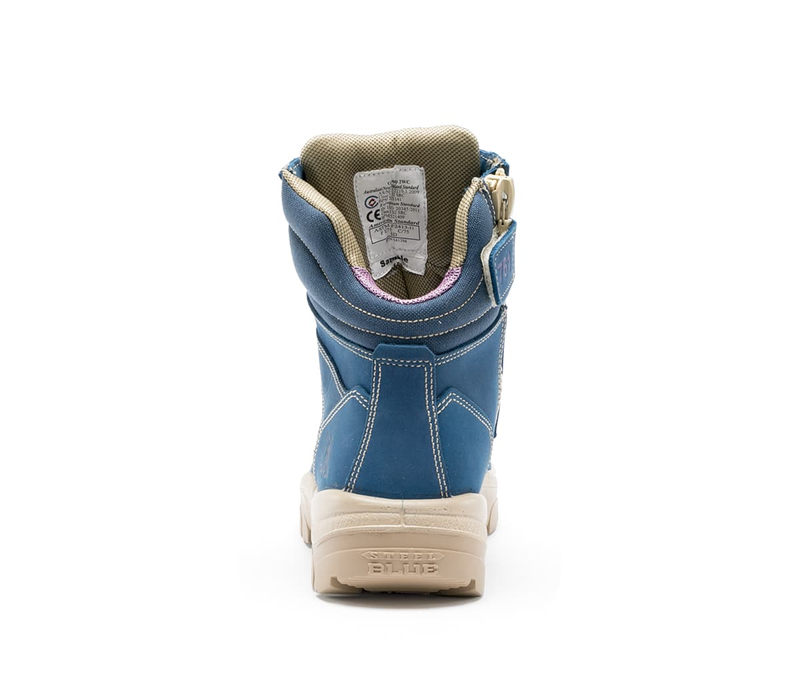 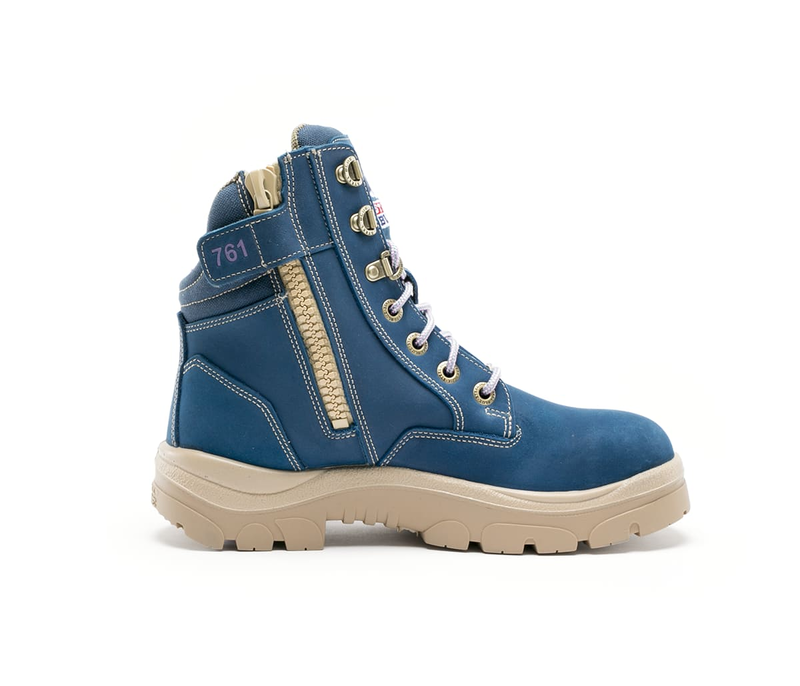 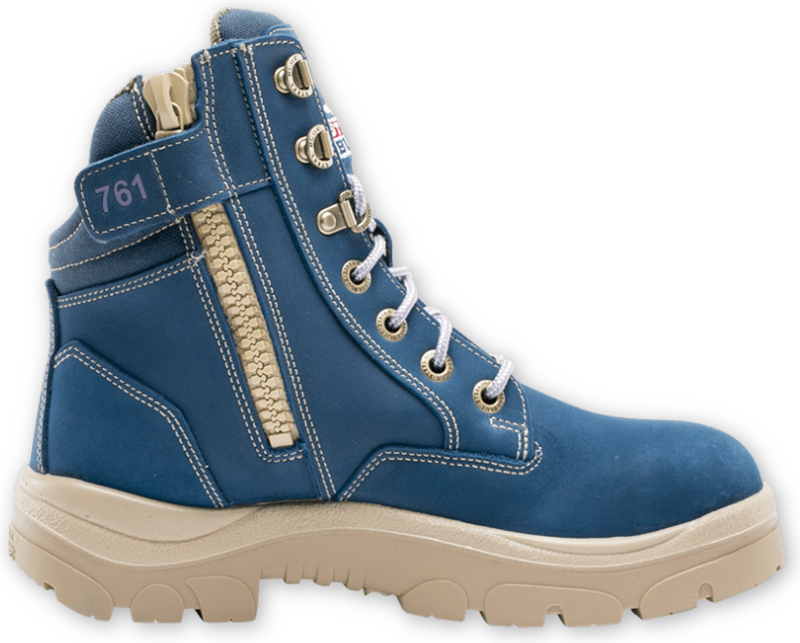 Our Blue Southern Cross Zip is a Limited Edition boot which comes with a leather ‘limited edition’ tag. 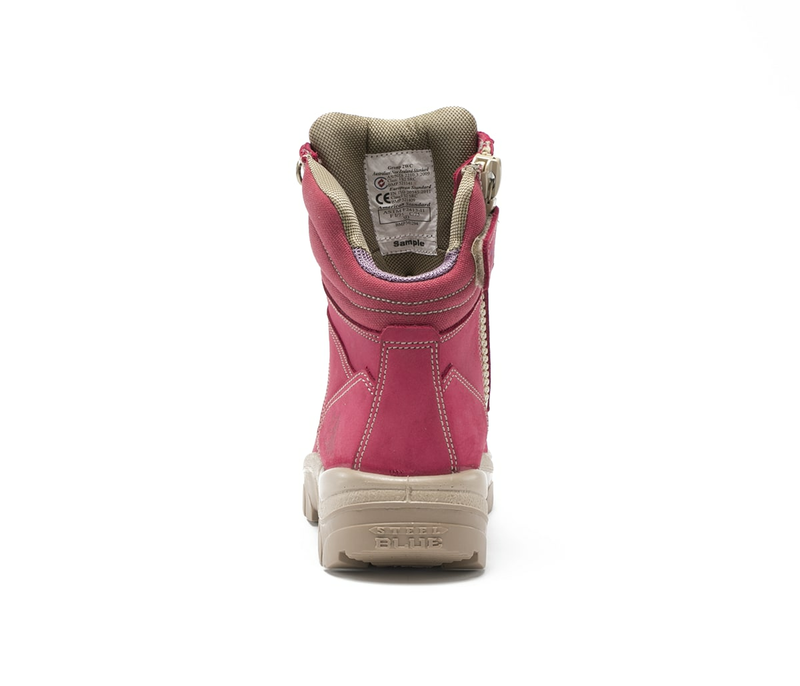 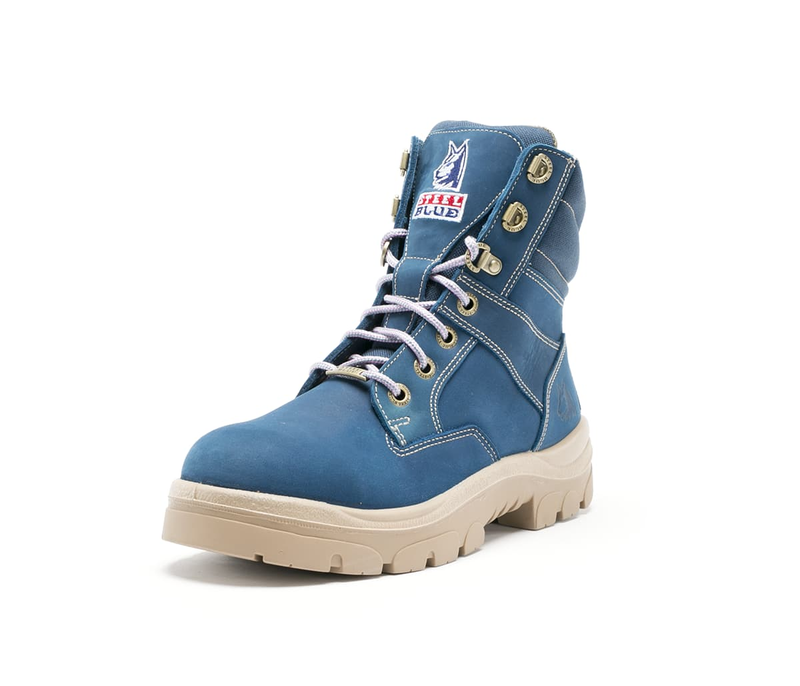 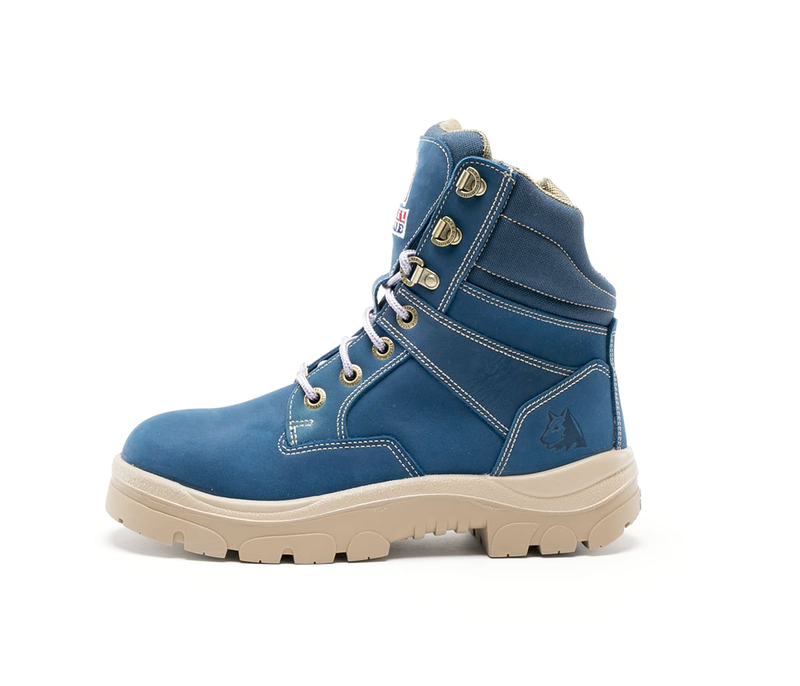 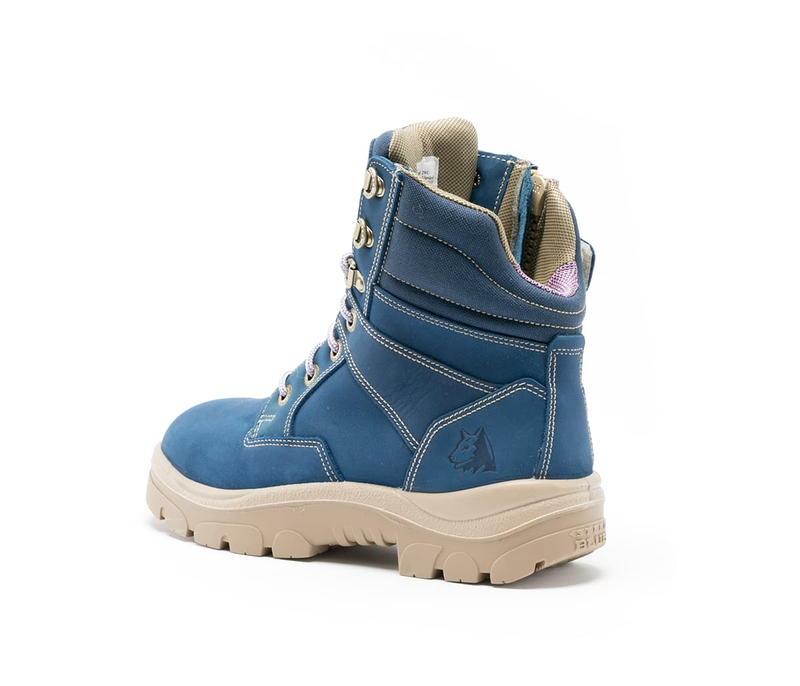 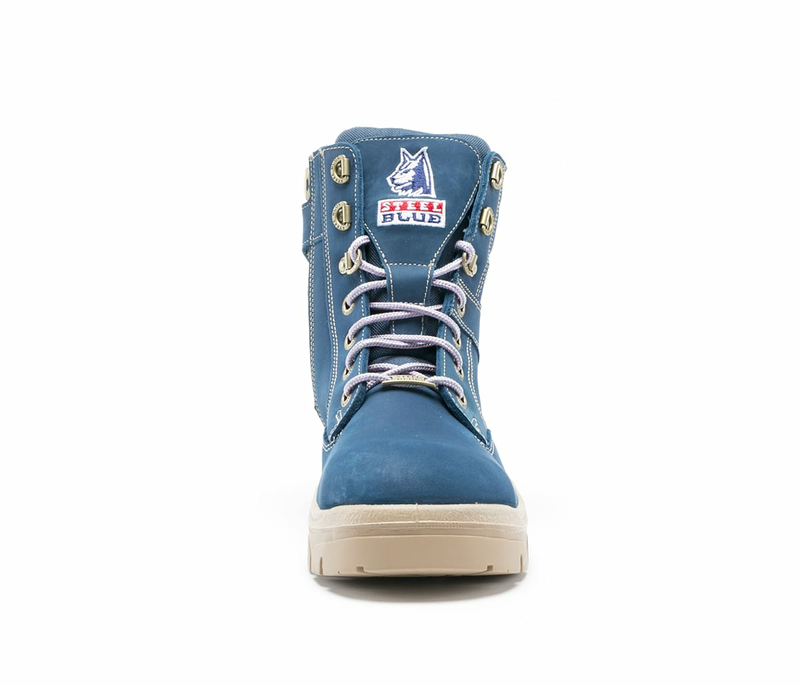 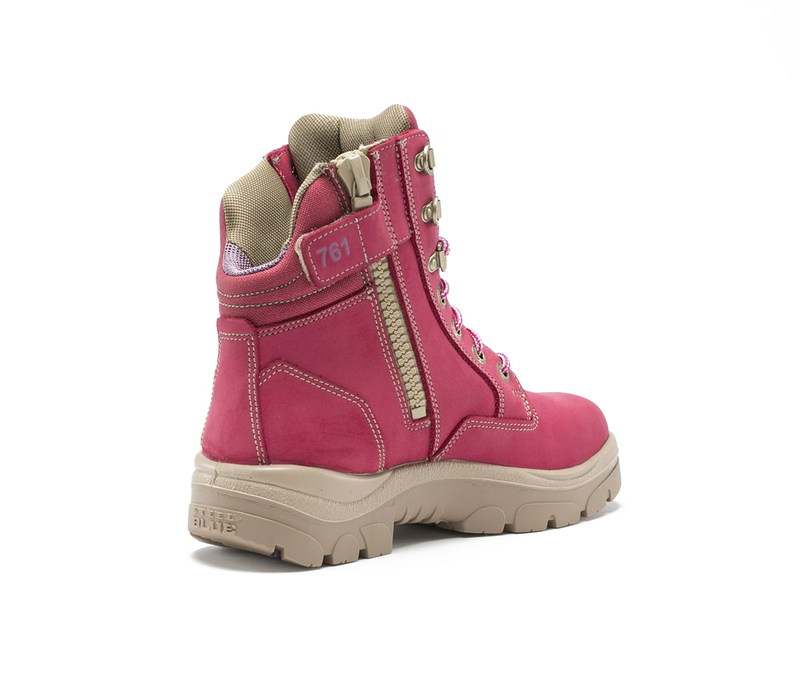 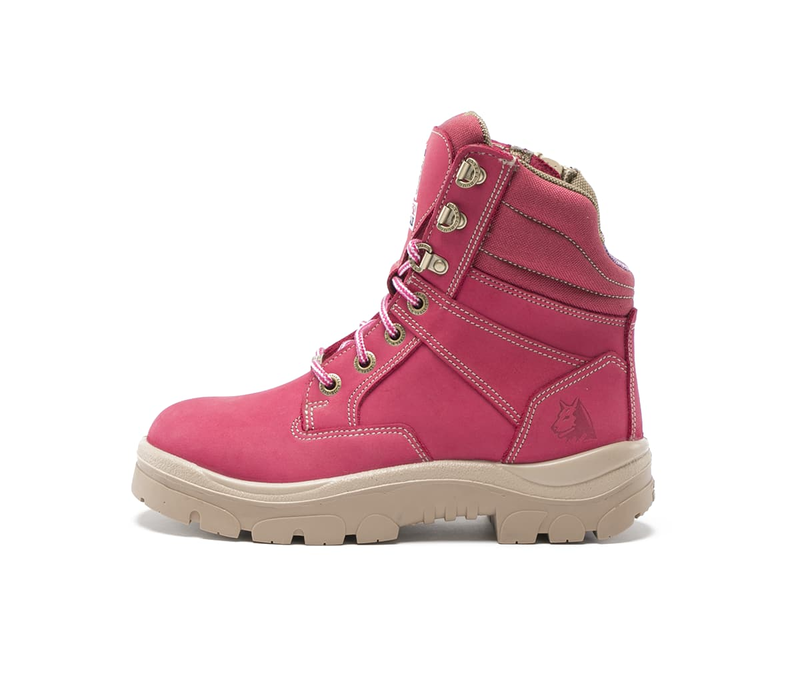 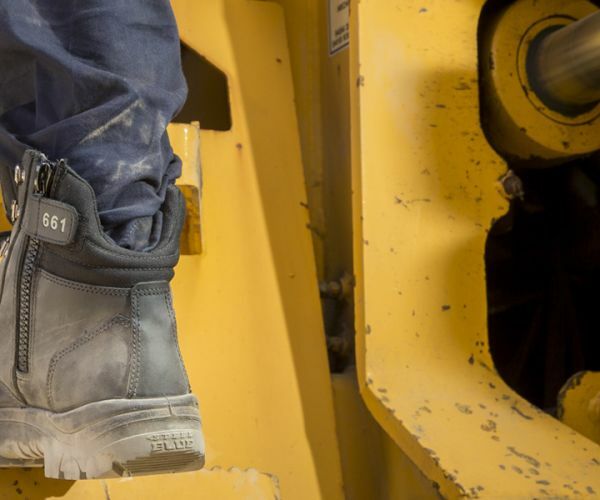 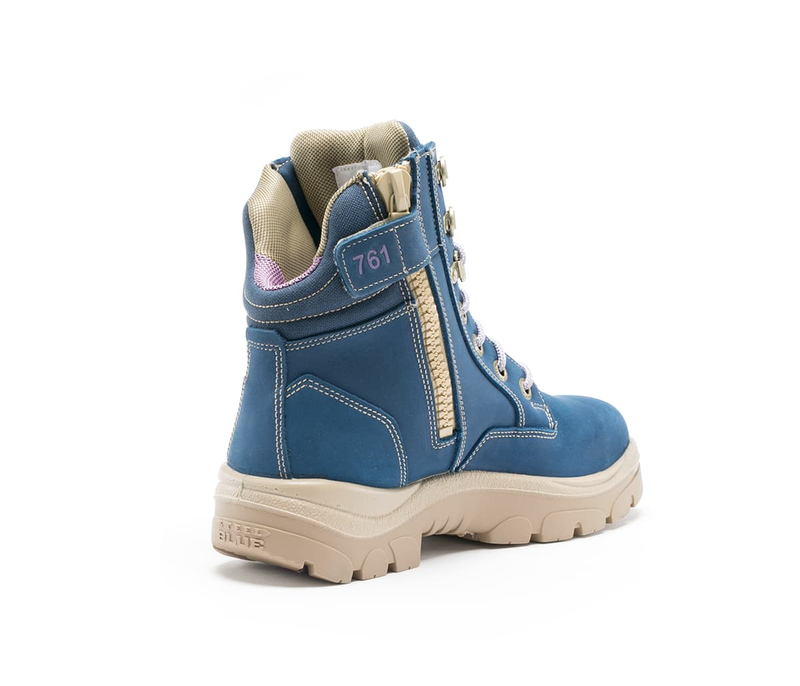 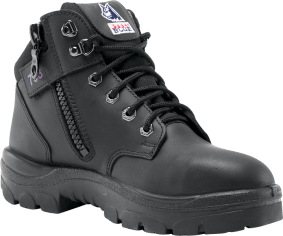 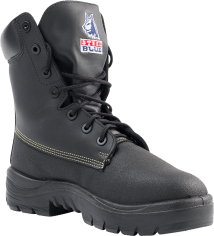 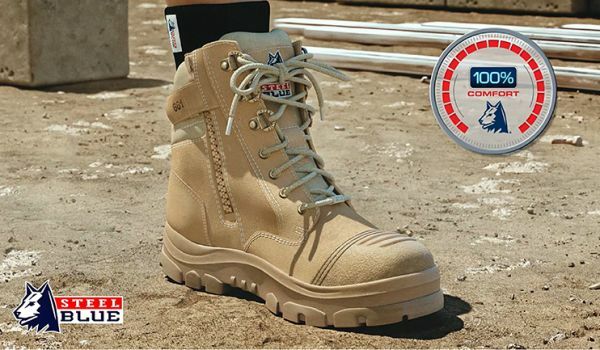 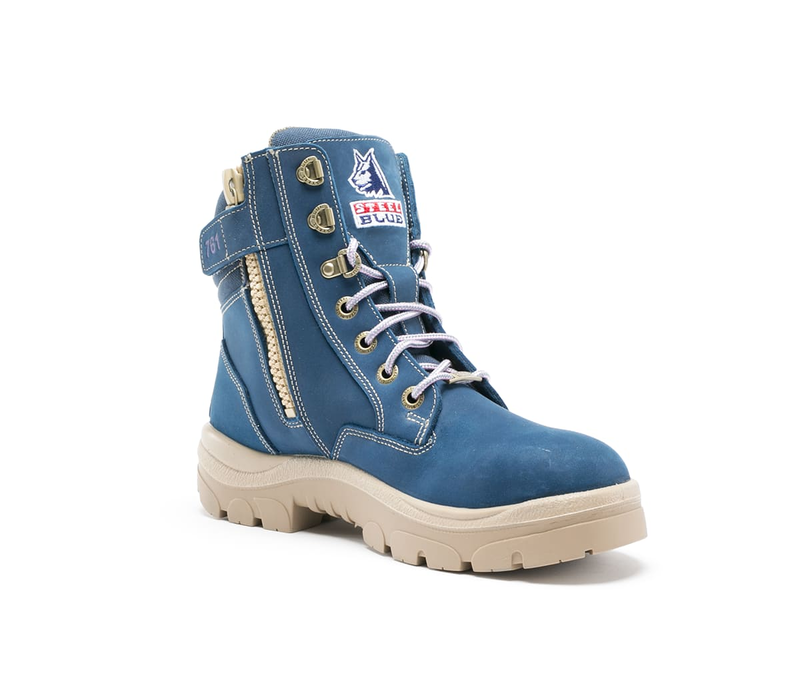 Each boot is also individually numbered (inside the tongue) and stock is strictly limited. 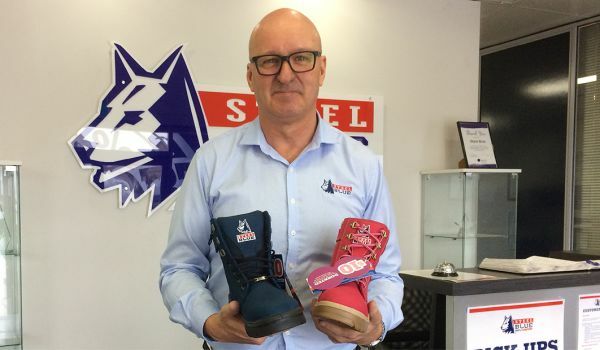 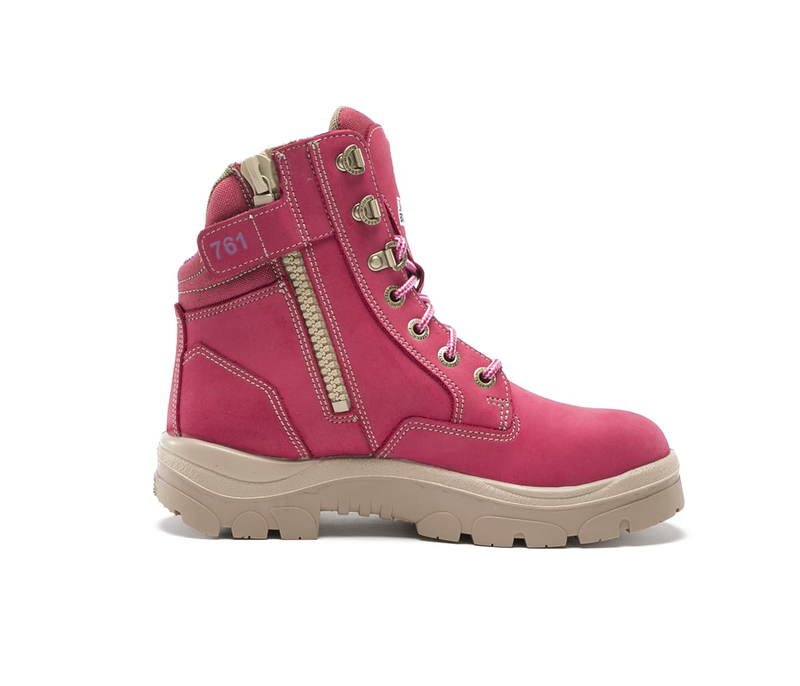 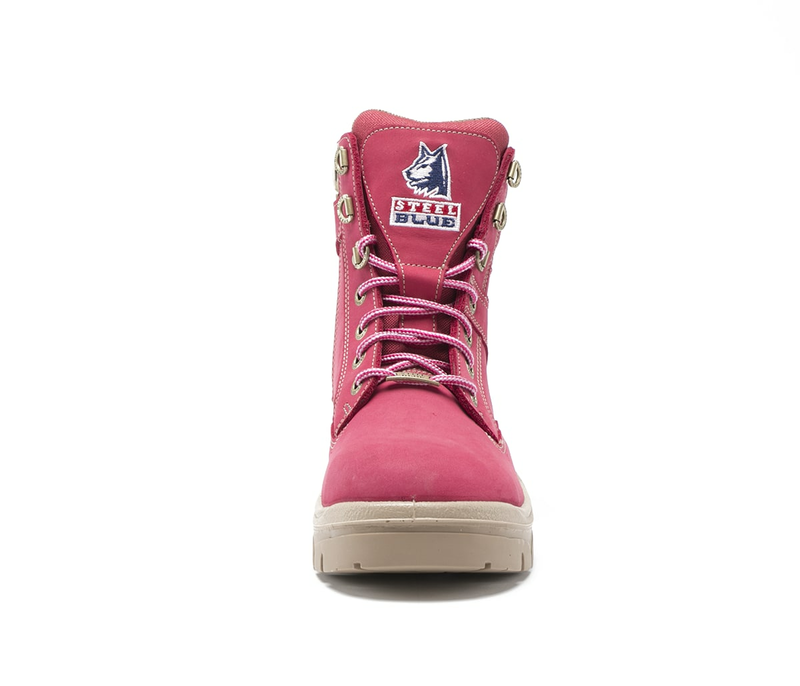 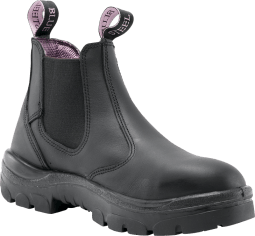 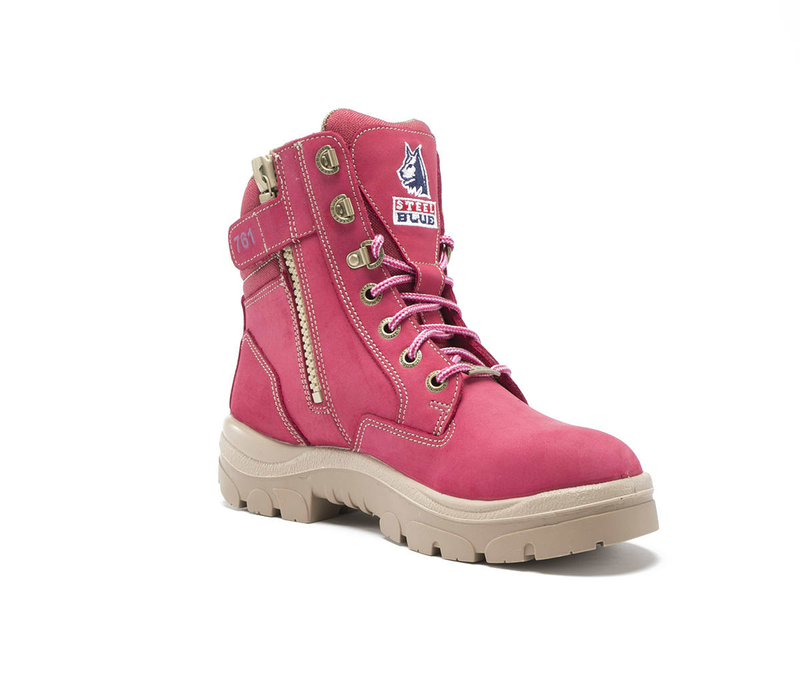 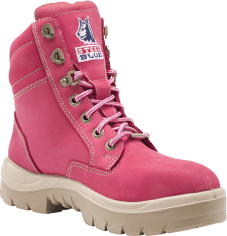 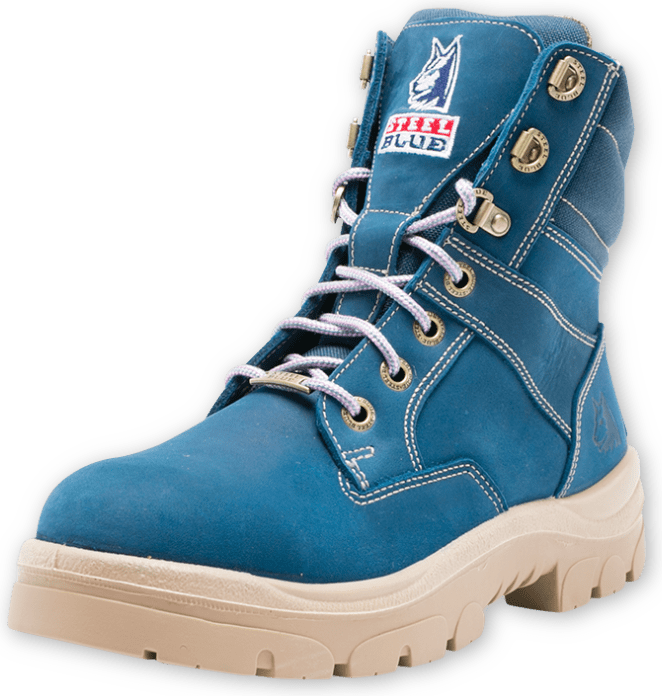 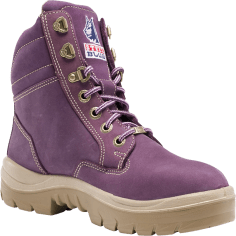 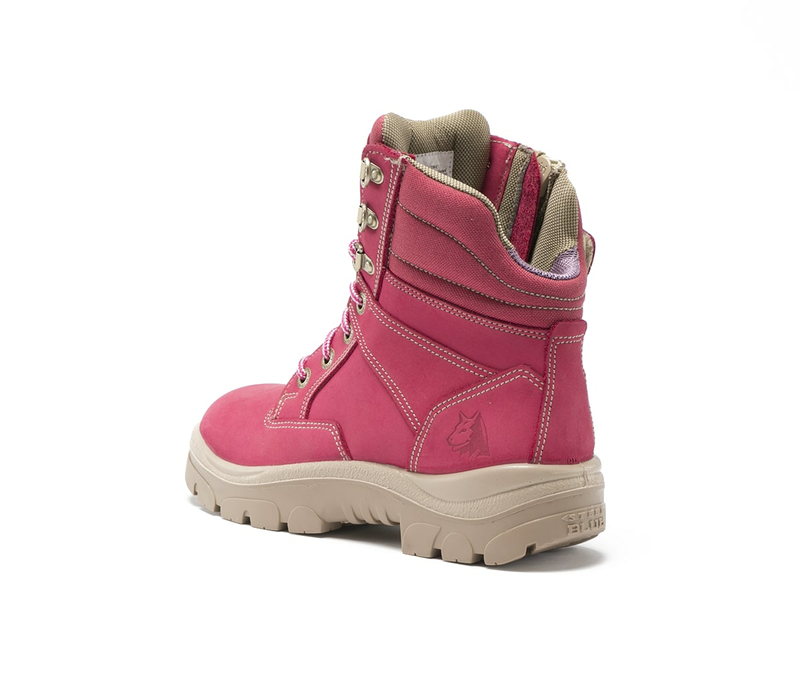 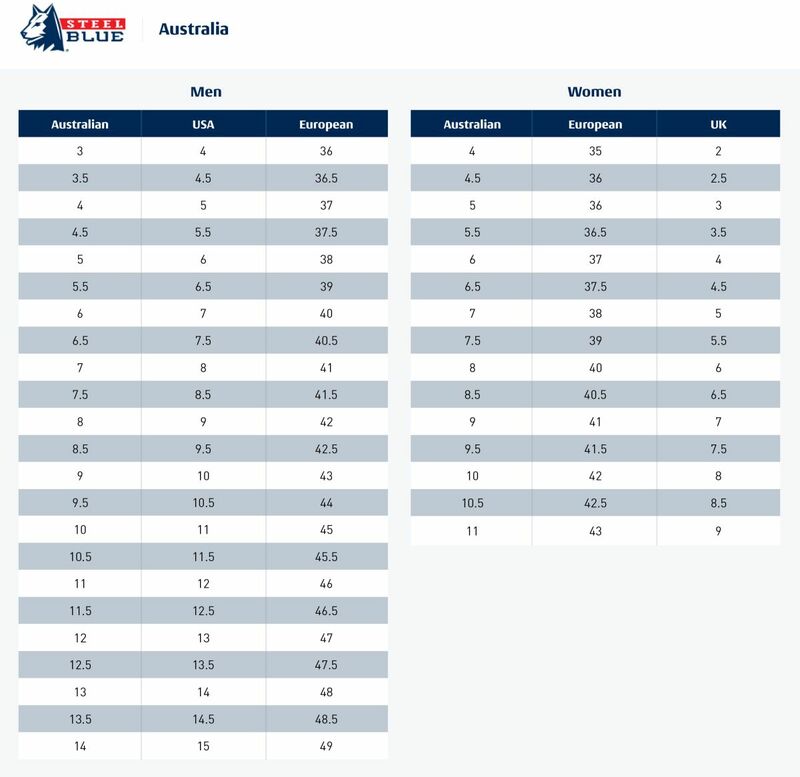 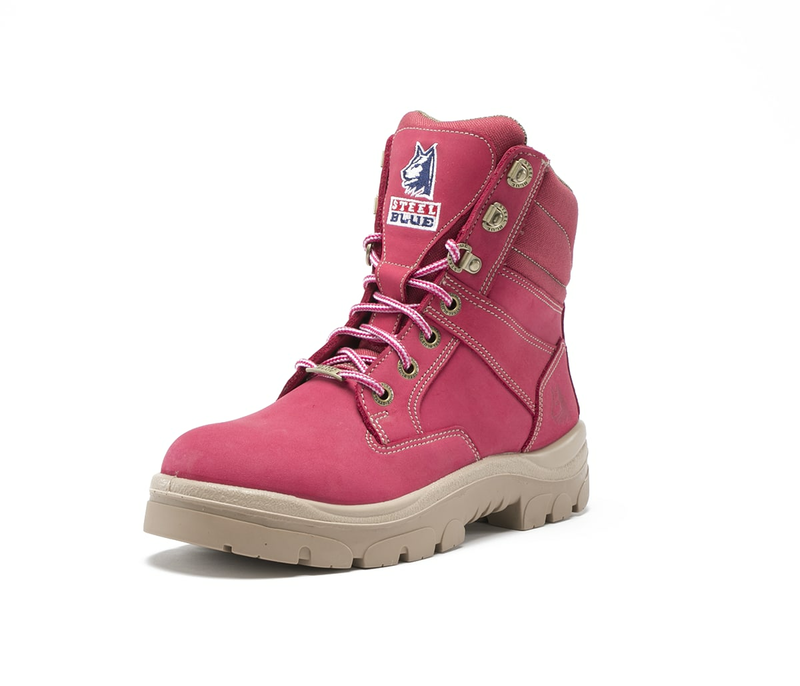 $10 from every pair of our Blue Southern Cross Zip Ladies boots is donated to Beyond Blue, while $10 from every pair of our Pink Southern Cross Zip Ladies boots is donated to support women with breast cancer.